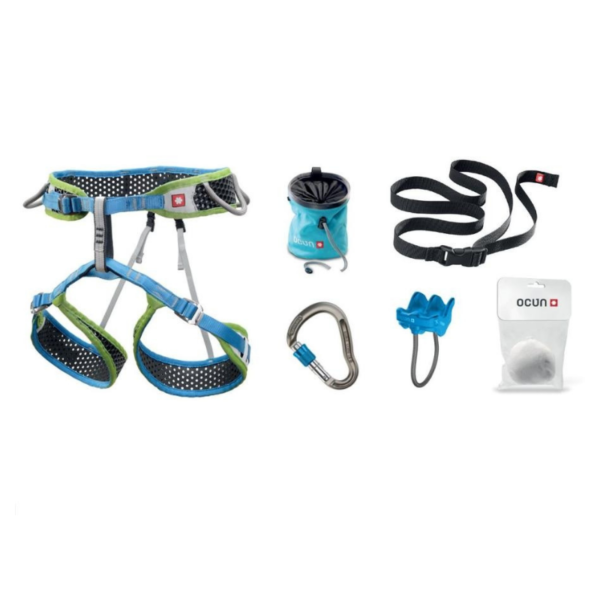 Purchasing the first harness is an important moment in life of a climber. 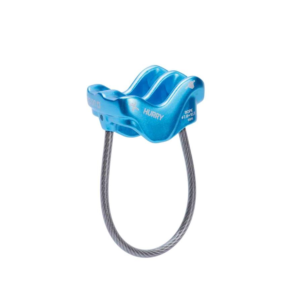 And it´s the same with his very first own belay device, HMS carabiner and chalk bag. 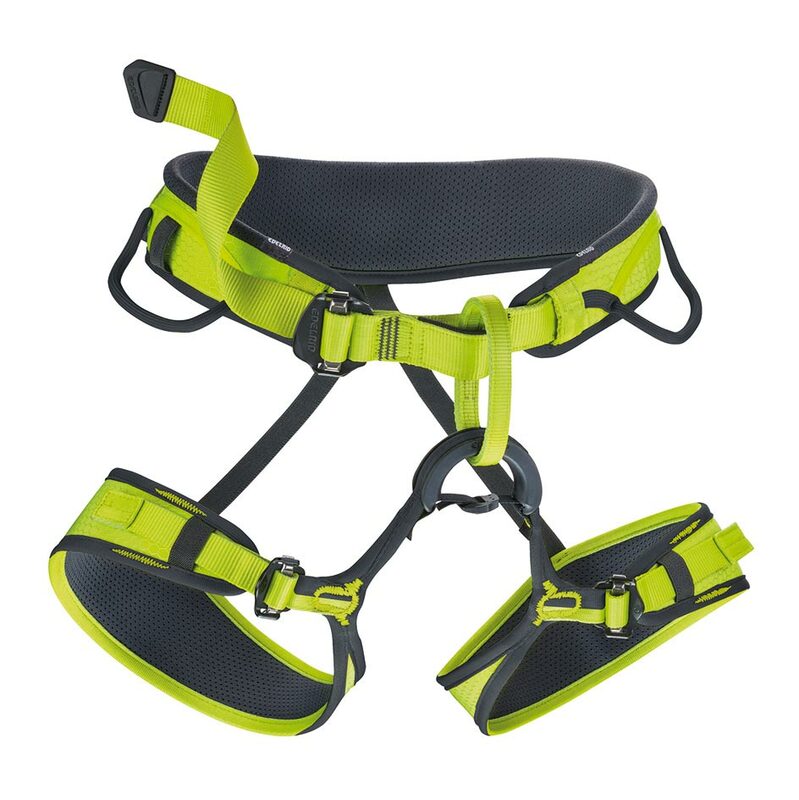 In the Climbing WeBee Set you´ll find sport climbing harness WeBee 3 developed with a special focus on lightness, breathability and easy maintenance. 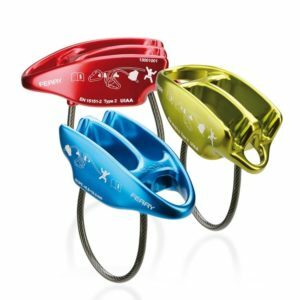 You´ll also get ergonomically shaped HMS carabiner Eagle, universal belay device Hurry, chalk bag and a chalk ball. 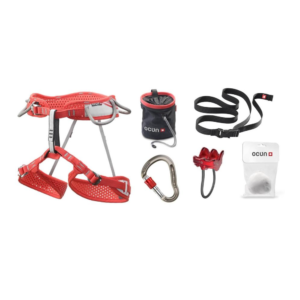 Climbing WeBee Set contains everything you need to start climbing. Well, except for climbing shoes. Colors of chalk bag and form of chalk may differ from photo.